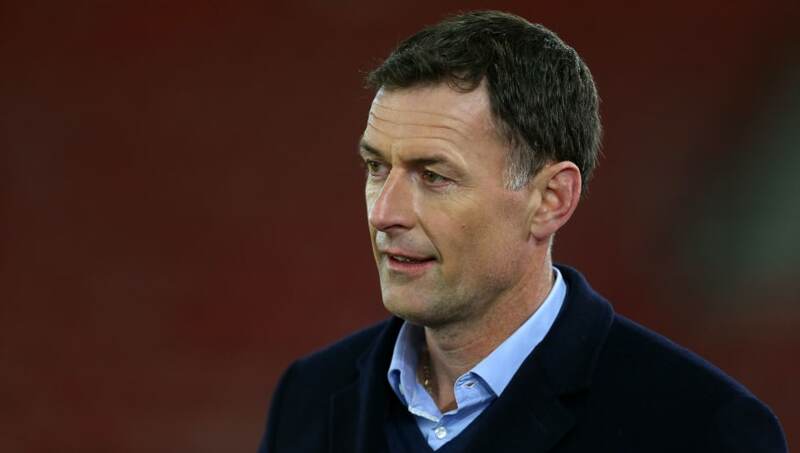 ​Former footballer Chris Sutton has slammed referee Chris Kavanagh after the official failed to award Leicester a penalty during their 3-1 defeat to Arsenal. The incident occurred in the first half, when the scores were level, as Arsenal's Rob Holding, already on a booking, appeared to use his hand to divert the ball away from Leicester striker Kelechi Iheanacho, although it went unpunished by Kavanagh. On commentary for the game at the Emirates Stadium, Sutton was perplexed at how a penalty wasn't awarded, and had some harsh words for the official after he failed to spot a handball he described as 'pretty obvious'. "The referee has bottled it! That has to be a penalty,' he said on BBC Radio 5 Live, as quoted by ​The Mail. "We are a long way away but it was pretty obvious. Claude Puel is furious. That is an absolute shocker. Rob Holding punched the ball with his hand. "The referee has a lot to answer for. He's a pretty young referee but you have to handle the big occasions." Despite not receiving a penalty, ​Leicester did take the lead thanks to a Hector Bellerin own goal, before Mesut Ozil equalised for ​Arsenal on the stroke of half time, while a brace from substitute Pierre-Emerick Aubameyang in the second half decided the game. Leicester manager Claude Puel says his side should have been awarded a penalty in the defeat at Arsenal. The result for the Gunners extended their winning run to ten games in all competitions, keeping them just two points off the ​Premier League leaders, while Claude Puel's side slid to 11th following their second successive defeat.